The meeting was the last formal meeting of the consortium. 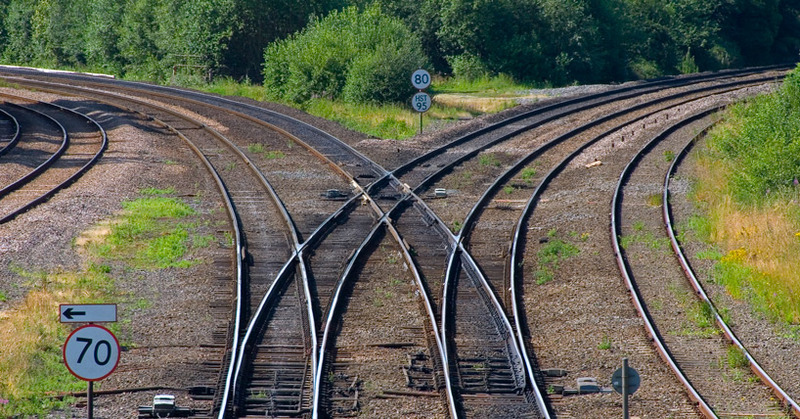 NewRail aims to deliver university research, information and training to meet the complex technological and managerial challenges of the rail and transport industry. We bring together regulators, operators and customers. We engage with academics from across the University. Find out more about us.